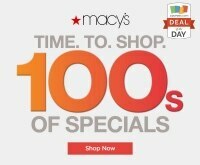 Shop Zales for the best fine jewelry seleciton of rings, necklaces, earrings, braceletes and watches. 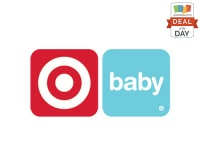 Use this Coupons.com exclusive coupon to take $125 off your purchase of $399 or more. Whether your shopping for a loved one or significant other, check out the holiday gift guide for great gifts for him and her from under $25o or $500 and above. 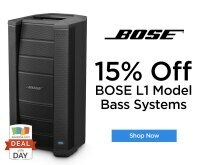 Free shipping with any purchase $149 or more. 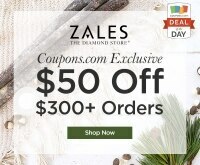 Check out more great savings for Zales at Coupons.com. 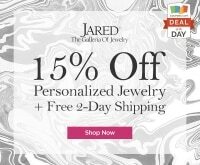 Deal Details: Take $125 off a jewelry purchase of $399+. 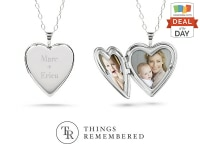 Valid in-store or online at zales.com. 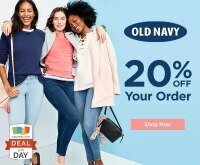 Only one promotional discount may be used per transaction. 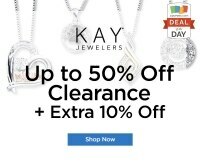 Jewelry purchase must equal or exceed minimum purchase amount (excluding tax) specified after any advertised discount has been taken. 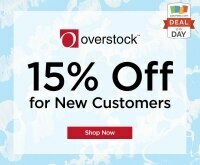 Offer excludes Vera Wang, Neil Lane, Ever Us, Gift Cards, Prior Purchases, Repairs, Special Events, Special Orders, Specially Priced Items, Warranties, Pre-Owned, Designer Collections, Loose Stones, and repairs. One redemption per customer. Deal Dates: Offer valid through 11/9/2016.